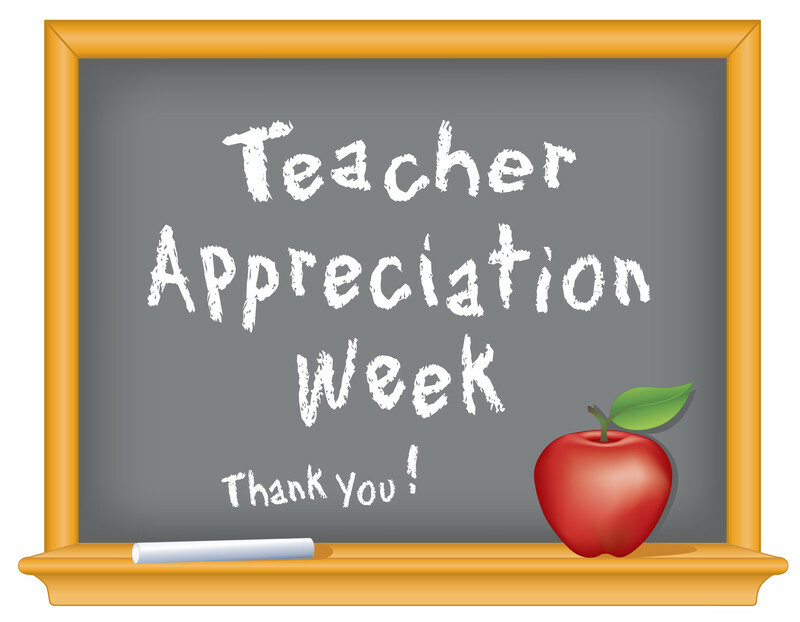 Teacher Appreciation Week is April 30-May 4! Again this year, the focus of Teacher Appreciation Week will be providing meals and treats to the entire staff each day in the teachers‘ lounge. Each grade will work together and “host” a meal in the teacher‘s lounge by providing all of the food and staffing for that meal. We need your family to sign-up to contribute to the meal(s) using the links at the end of this e-mail. In response to parent requests, there is an option to make a monetary contribution in lieu of providing food or volunteering. In addition to the meals, the teacher appreciation celebration will include the annual Sunday “chalk-in” and Monday “flower walk.” On Sunday, April 29, from noon to 5 p.m., families can stop by the school to write messages to teachers and staff on the sidewalks. On Monday, April 30, students will be asked to bring two single flowers from their garden, one for their teacher and one for another staff member. International families from any grade are invited to provide a special native dish to the International Luncheon on Tuesday, May 1, by clicking on the link for the first and fourth grades.